I grew up in a cluttered untidy home. My mom, God bless her heart, was and still is a wonderful, loving mother who doted on my brother and I when we were kids. She had her priorities straight and always made sure we had what we needed and always spent time playing with us or helping with homework. Keeping a clean house was not high on her list of priorities, and looking back, I’d say that was just fine with me because we built memories that lasted a lifetime and we still, till this day, often reminisce about those fun times when after dinner, we’d skipped the dishes and head outside to throw water balloons at each other. I will say that as a teenager, I always kept my room tidy and organized where things were always put away in their proper place. I know, hard to believe a teenager can pull that off, right? but I was one of the rare few I guess. Now fast forward a few decades later and here I am now…a mom….with teenagers…..and rooms they can’t keep clean if their life depended on it. Granted I am sure there are other parents out there who deal with much worse like finding a sandwich stuck at the bottom of the inside of a backpack growing mold, or discovering a half eaten chocolate bar tossed in the corner of the closet only to be devoured by an army of ants. Thankfully I haven’t found any specimens growing in my daughter’s room but she is a big time clutter bug and somehow possesses the ability to turn a room, ANY room, upside down and into a tornado-like mess. If I was paid a dollar for every time I told her to pick up her room I’d be driving a BMW today! What can you expect from teenagers, right? They toss, their clothes on the bed instead of hanging them up in the closet or leave a crumpled up paper on the floor next to the waste basket where they intended to land it but missed, they keep several empty plastic water bottles tossed about the room, not to mention pencil shavings that somehow didn’t make it into the trash but instead look like they were sprinkled like fairy dust across the desk top, and then there’s the shoes, the shoes they kick off their feet and accurately land one under the dresser and the other on the complete opposite side of the room under the bed in a hard to reach spot where your arm is not long enough to reach. Sometimes I think they jump up high and do the splits in mid-air and let their shoes torpedo off into opposite directions . I can go on but I’m sure you get my drift. I first got into home organization while I was browsing through youtube videos a couple of years ago. I came across Alejandra Costello’s Channel and let me tell you I have learned so much from her and even implemented some of her organizational tips an ideas in my home. She shops quite a bit at The Container Store where they have all things related to home organization. In a word the store is AWESOME! But a bit pricey for my taste. 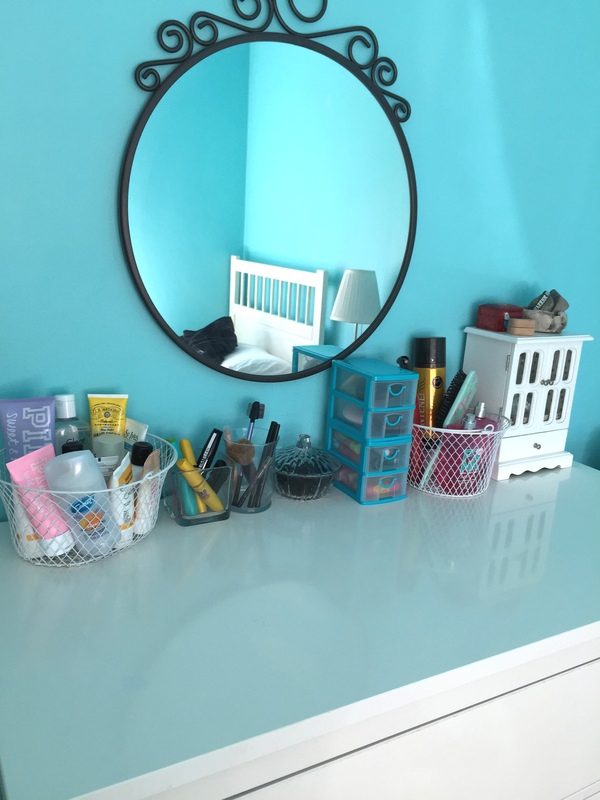 Not all of their stuff is pricey though, as I have purchased a few shelf organizers and stackable bins that fit perfectly under my bathroom sink and were within my price range at the time. I guess it depends what you’re looking for and how much you want to spend. I definitely keep The Container Store in the forefront of my mind whenever I am looking for something I can’t find elsewhere and when I can afford to splurge a little. Alejandra also shares videos on how to organize your home on a budget using Dollar Store items. With that said, if you are on a tight budget or just can’t justify paying $4.00 – $7.00 for medium or large size stackable bins, then you may want to check other stores and do some product/price comparison. For example the Dollar Tree has many organizational items such as bins, baskets, glass containers, etc. 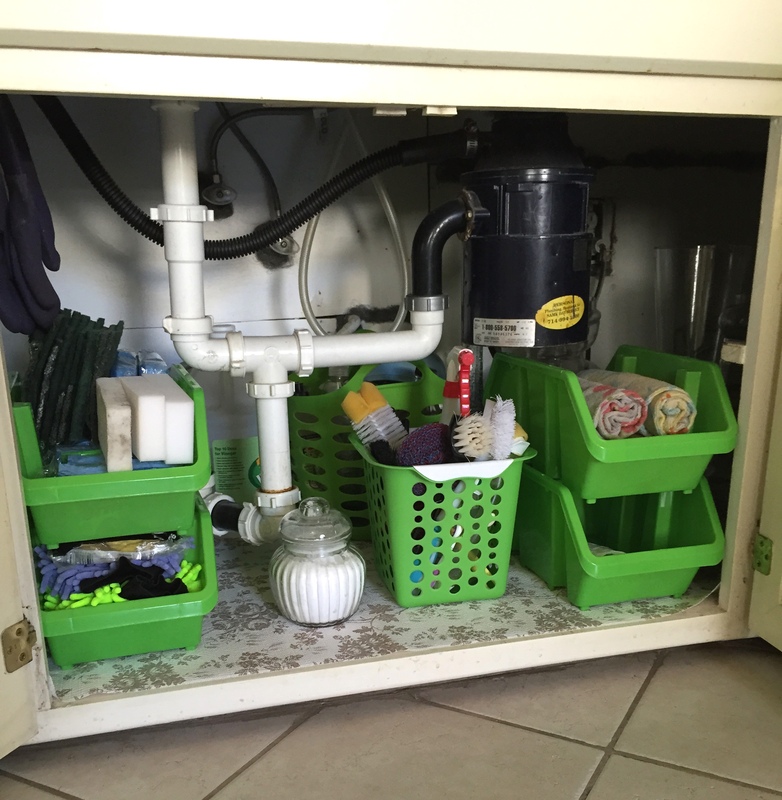 I found some bins that fit snugly under my kitchen sink where I can store extra sponges and basic kitchen cleaning stuff. The quality may not be as nice as the ones from The Container Store but they hold the same amount of stuff as the expensive ones do and are just as functional. Everything is a dollar each so you really can’t go wrong here. What can I say, I’m a frugal mom and I’ll save wherever I can. Another fun youtube channel I found that really opened my eyes to all the wonderful and great finds at the Dollar Tree is DoItOnaDime. 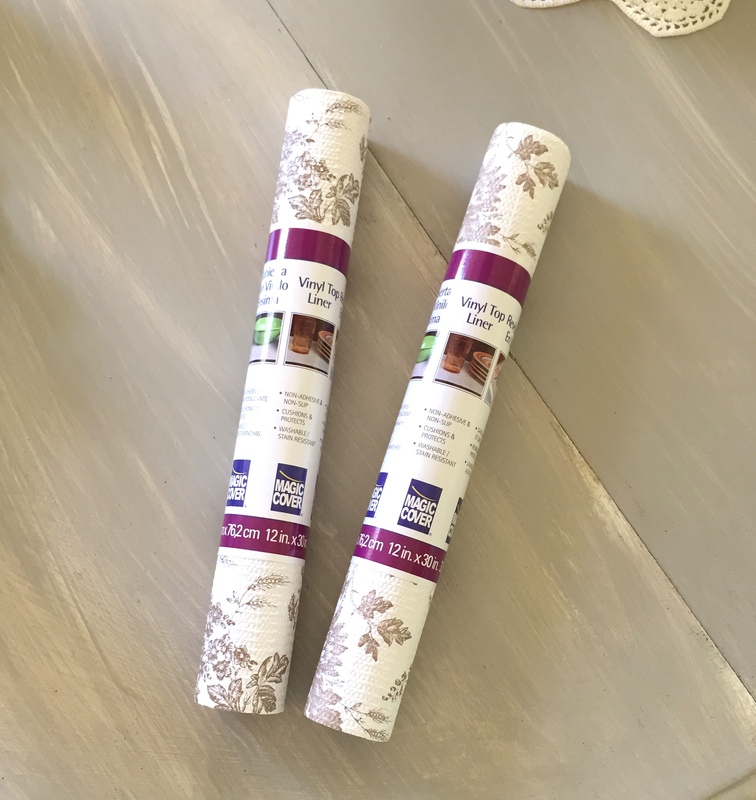 Katherine is a mom who knows how to shop and find cool, I mean REALLY cool stuff at the Dollar Tree and posts videos on how she uses Dollar Tree items to decorate or organize her home on a budget. I’ve learned so much from watching these lovely ladies turn a messy cluttered space into a beautifully decorated and organized home. 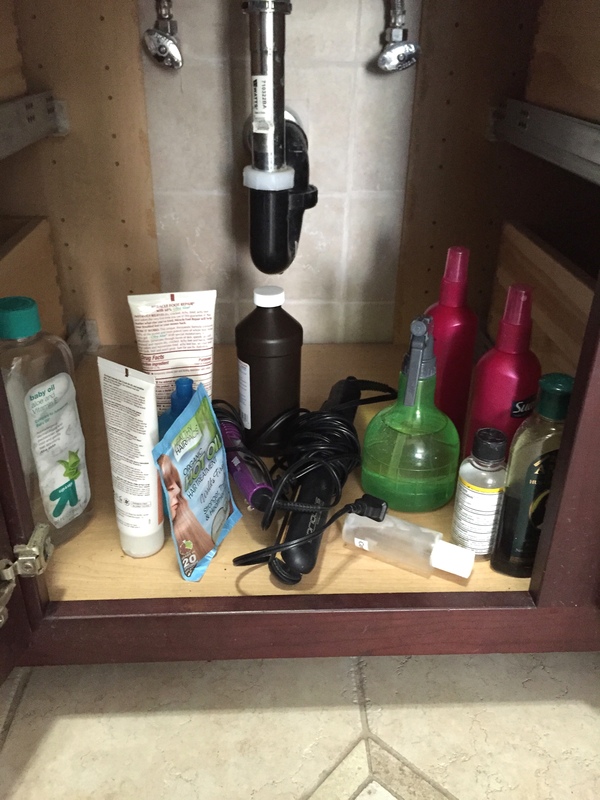 Now here are some before and after pictures of how I organized the space under my bathroom sink. As you can see in the before picture, things were just strewn about before I categorized everything and put them in separate bins. By the way these are the bins I picked up from The Container Store. If I recall they were like $4 each. So all together I paid about $16 for them. Oh and the liner was just a $1 at the Dollar Store. 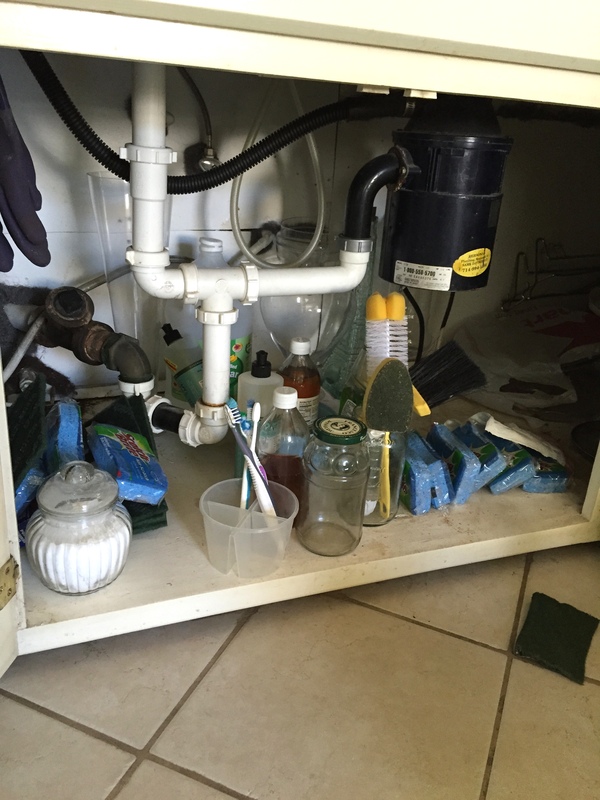 Here is the space under my kitchen sink. As you can see in the before shot everything was just tossed around. So I picked up these green bins from the Dollar Tree… four stackables, two basket containers, one glass jar for my baking soda, and two rolls of shelf liner. All for a whopping $9. The shelf liner wasn’t really necessary but I thought it was pretty and of course we want things in our home to look purrrdy, right? Now back to my daughter’s room. Remember I mentioned earlier of how messy it can get. As you can see in this before picture the top of my daughter’s dresser was just a cluttered mess with no real order of things. 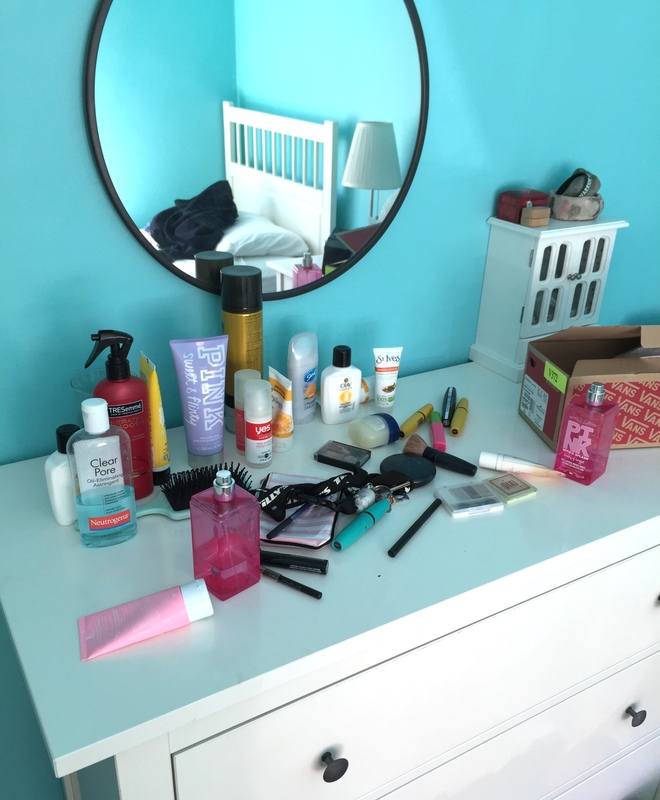 After a visit to the Dollar Tree it was pretty easy to categorize her make-up, hair products and accessories and lotions in separate containers so she can just grab what she needs, use it then toss it back in the container. I picked up these wire baskets, glass jar containers and 2-tiered blue mini organizers with drawers (aren’t they the cutest?) for a grand total of $7. It just makes sense doesn’t it? to shop more sensibly, more prudently, and to shop only within your means. Set a budget and stick to it. I keep all receipts and track all of our monthly spendings whether for groceries, eating out or entertainment. We have a set budget for each of these categories and we work really hard to not go beyond what we can afford. I love this! 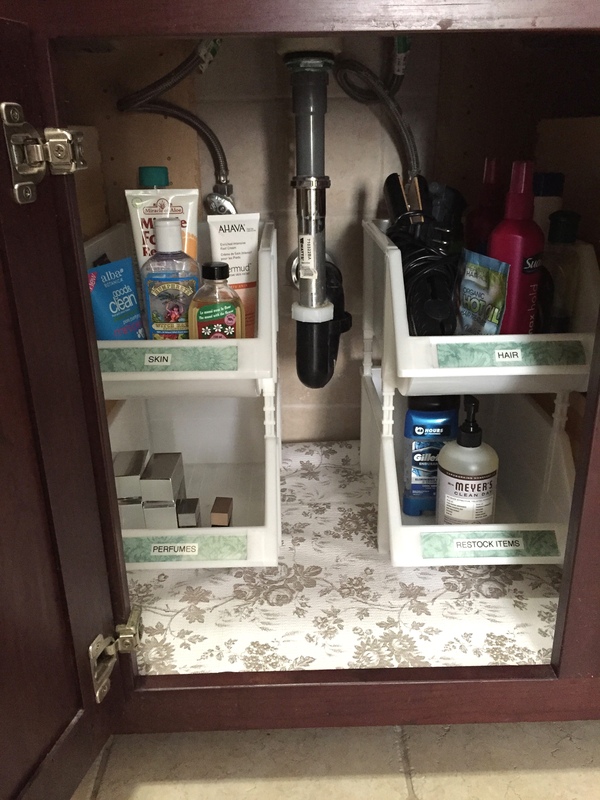 I shall have to do Dollar Tree organization in my house too! sorry for the late reply. I don’t have cleaning kits. I just shop at dollar stores and pick up cheap containers or whatever I can find that is inexpensive. Dollar Tree is my favorite. If you have $$ money to spend and like things to look MUCH nicer then I would recommend The Container Store. Also they have good sales from time to time and sometimes you can find some really nice stuff there for cheap. If you are looking for cleaning recipes I have one I can share on how to make your own cleaning wipes . you can find that link here https://alovelysimplelife.com/2015/09/29/diy-disinfecting-wipes/. Also I just recently found a recipe on how to make your own furniture dusting spray on Pinterest. Let me know if you would like the recipe. It’s super easy to make and very non-toxic and safe.